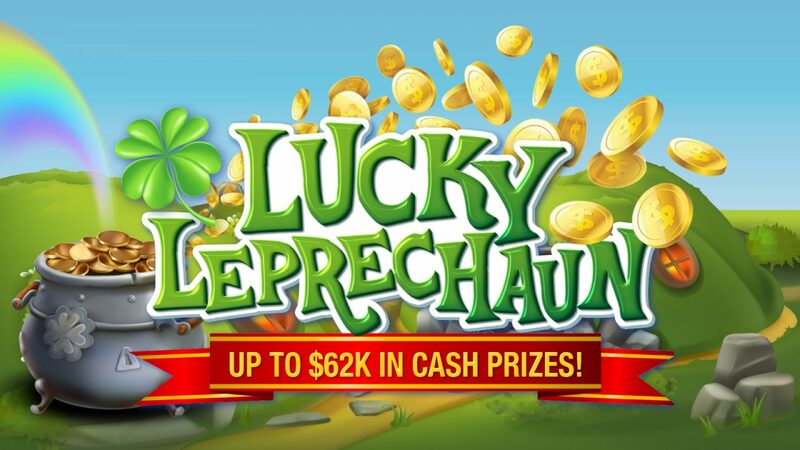 You could share in up to $62,000 cash this March in celebration of St Patrick’s Day! 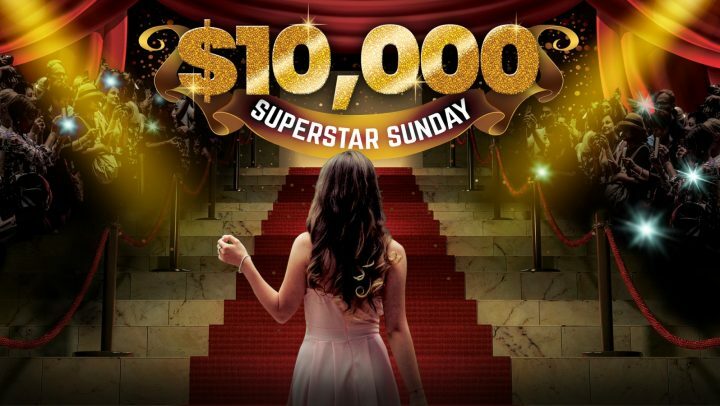 Each week 8 x lucky members will play for up to $1,500 cash each! They will choose three cards from the gameboard to reveal their cash prize. If you find a lucky leprechaun, your cash will be doubled! PLUS… On St Pat’s Day all winners will receive an extra $250 on top of their prize! 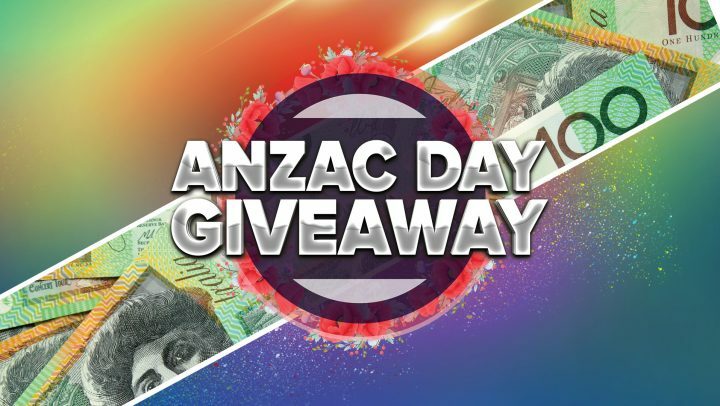 Sunday 17th March from 2pm – PRIZE BOOST! 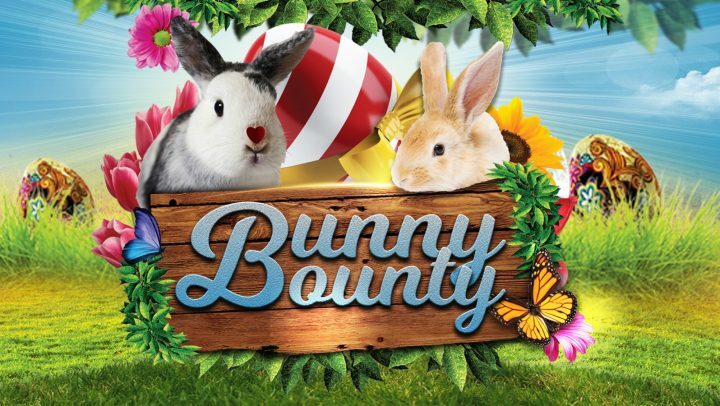 Earn entries with every $10 PLAY on the gaming machines or $5 SPEND on food, beverage or bingo from 25th February. Terms and conditions apply. Members only promotion. Members can win a maximum of (1) prize per week. Gamble Responsibly.